The singer underwent a Double Mastectomy in 2013. Anastacia has revealed her mastectomy scars in an empowering black and white photoshoot. 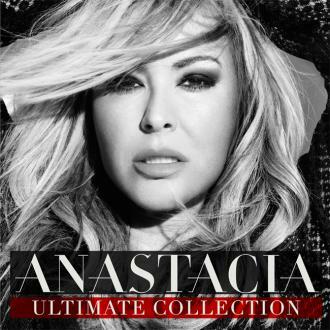 Admitting she was at first "nervous" to do the cover shoot, Anastacia said she then felt "extremely empowered" to photograph the scars on her own terms. The singer has battled breast cancer twice and in 2013 she underwent a Double Mastectomy. "I'm so nervous to let people see them, I really am, but I want to be able to go on the beach and not have the first photographs taken of my body to be ones that I didn't give," she explained to Fault Magazine. 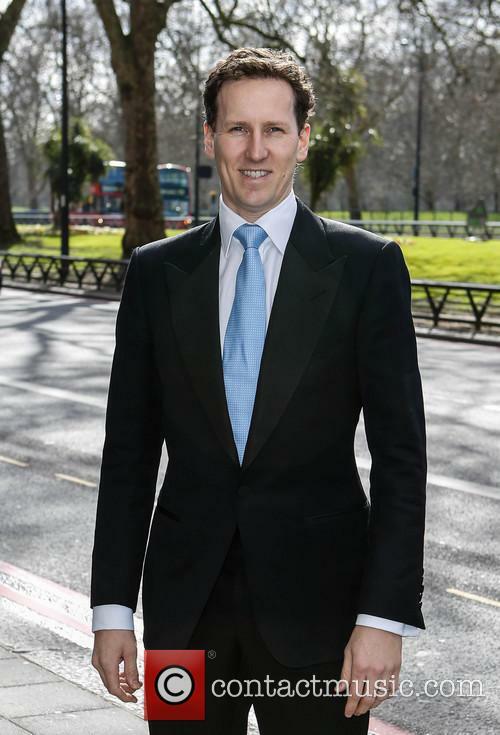 Brendan Cole has already been forced to pull out of this weekend’s live shows. ‘Strictly Come Dancing’ bosses are reportedly in panic mode, as six professional dancers have been struck down by a ‘mystery bug’. Brendan Cole has already confirmed he’ll be missing this weekend’s shows as he recovers from a lung infection and will be replaced by Gorka Marquez. But now Katya Jones, Janette Manrara, Neil Jones, Aljaz Skorjanec and Anton du Beke are also said to be experiencing 'flu-like symptoms'. Cole took himself to A&E on Saturday, just hours before the live show. ‘Strictly Come Dancing’ pro Brendan Cole will be replaced with Gorka Marquez for this week’s rehearsals as he recovers from a serious chest infection. Cole is partnered with singer Anastacia in this year's competition and hopes to be fit for this weekend’s live shows. Naga is the third non-white contestant to be eliminated so far this series. BBC competition ‘Strictly Come Dancing’ has found itself at the center of a ‘race row’ after a third non-white contestant left the show on Sunday. BBC Breakfast’s Naga Munchetty was eliminated by public vote last night, after finding herself in the bottom two with singer Anastacia. She is now the third non-white contestant to be voted off, after Tameka Empson and Melvin Odoom. Anastacia was unable to compete in last weekend's dance-off because of an injury she sustained to her double mastectomy scar. Having been forced to miss her dance-off performance through injury, singer Anastacia has been given the all-clear to perform on ‘Strictly Come Dancing’ this weekend. The 48 year old American singer had been forced to make alterations to her salsa routine ahead of last weekend’s episode of ‘Strictly’, having torn a scar from her double mastectomy operation while training with professional dance partner Brendan Cole last week. Anastacia attends a promotional event in Milan, Italy to meet and greet her fans ahead of the release of her upcoming sixth album 'Resurrection'. She is filmed apparently telling her audience about an on stage collaboration with another unknown artist. 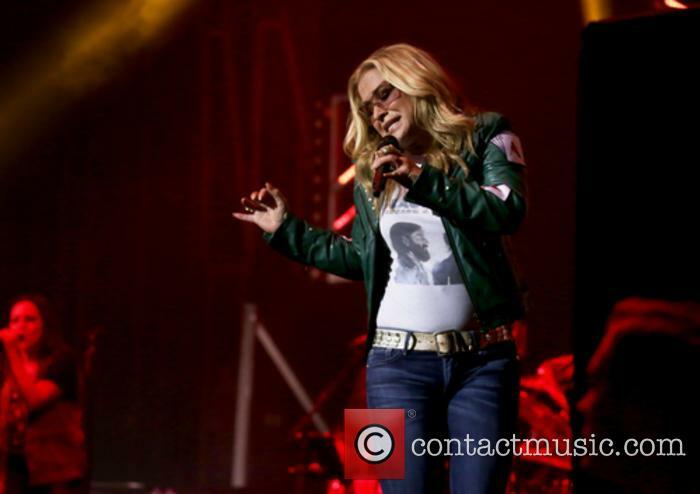 Anastacia has beaten cancer once before in 2003 and now all our thoughts are with her again for a repeat performance. She confirmed via Facebook that she has had a re-diagnosis of breast cancer and that she has cancelled her upcoming European tour while she battles the disease. 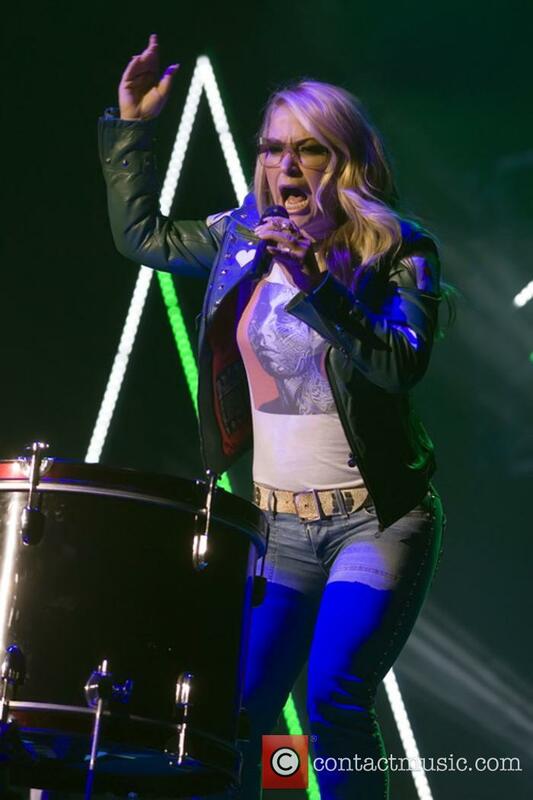 "Anastacia will continue the writing and recording of her new album despite her diagnosis and hopes to schedule a new tour as soon as possible. Now more than ever, she is determined to live by her motto "Don't ever let cancer get the 'Best of You!'" A born survivor, Anastacia has one goal and that is to make a full recovery with the support of her family, friends and everyone around her." However, despite the horrendous ordeal she is going through at the moment, as the Mirror reports, her prime concern seems to be with her fans: "I feel so awful to be letting down all my amazing fans who were looking forward to 'It's A Man's World Tour'. It just breaks my heart to disappoint them." The pop singer Anastacia has spoken to her fans, via Twitter, about the return of her cancer. The star has been forced to cancel her forthcoming tour, after being diagnosed with breast cancer again. She first fought the disease in 2003. On her Facebook page, fans have been leaving messages of support, below the press statement posted yesterday. Anastasia has cancelled the forthcoming tour after being diagnosed with breast cancer for the second time. Anastacia has been struck down with breast cancer again, ten years after recovering from her first bout of the illness. The 'Left Outside Alone' singer has been forced to cancel her upcoming European Spring tour and refund all tickets following the devastating news and has issued an apology on her official Facebook page. Amazingly, she seems more concerned with her fans' enjoyment than her own poor health and mentioned in the statement, 'I feel so awful to be letting down all my amazing fans who were looking forward to 'It's A Man's World Tour'. It just breaks my heart to disappoint them.' While it's difficult to imagine any of her fans getting upset about the tour over her latest health scare, she insists that rather than taking time out, she will continue to work on her new album and will arrange some new dates as soon as possible. The star first discovered she had cancer when she went for a mammogram following a decision to get a breast reduction. After completing radiotherapy and making a full recovery, she set up her own cancer charity, The Anastacia Fund. But this brave star has had other health complications in her life including Crohn's Disease and a heart condition called supraventricular tachycardia. In spite of all this though, she remains an inspiration to people young and old with her undefeatable attitude to life.